These days surveillance news are coming out frequently. 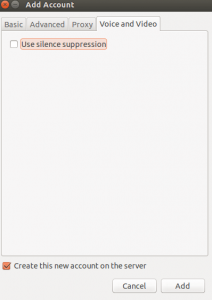 After Snowden’s revelation if you’r suffering from paranoia and want to secure your digital presence, follow this tutorial to communicate securely. 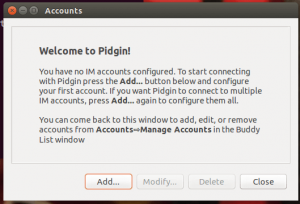 Install OTR plugin of Pidgin. 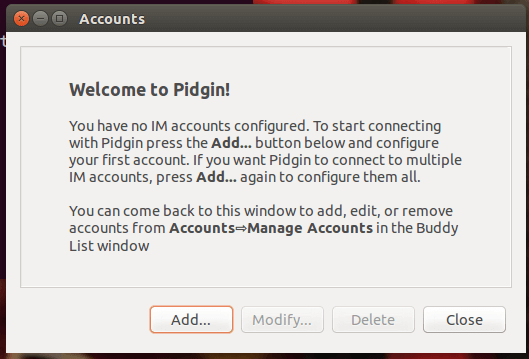 Now start Pidgin. It will show ‘Accounts’ Popup. Click on ‘Add’ button. 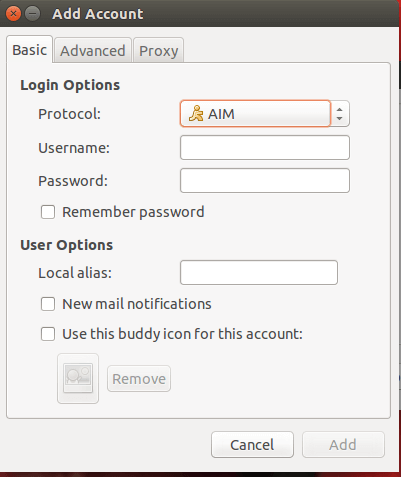 Now you will get ‘Add Account’ popup. Now configure new account as follows. Wait for few seconds. Popup will come for ‘SSL Certificate Verification’. Click on ‘Accept’. 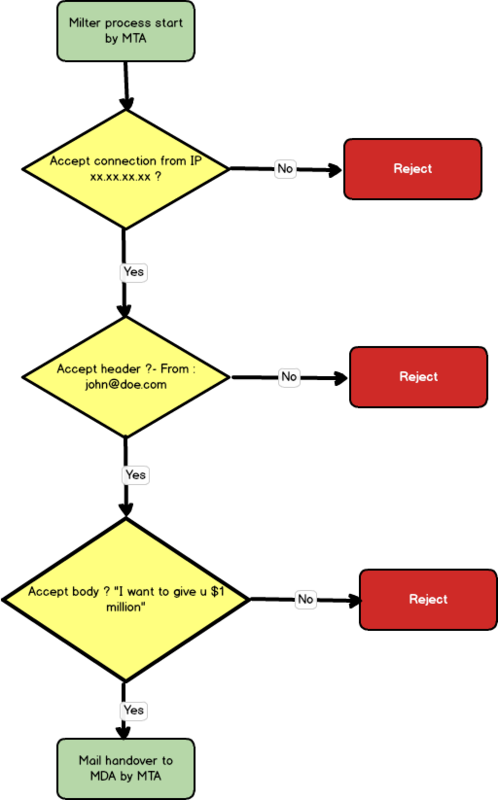 Cross-check ‘Certificate Information’. Then ‘Accept’ cetificate. 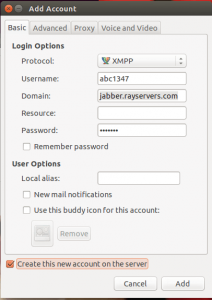 Now you will get popup saying ‘Register New XMPP Account’. 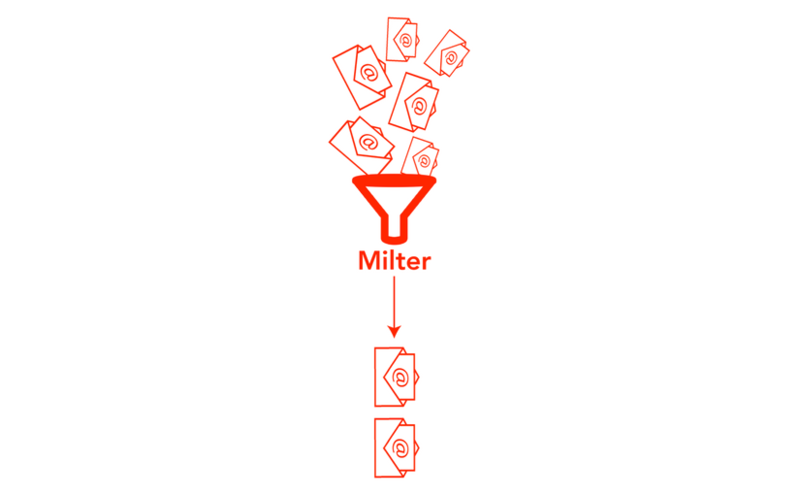 Click on ‘Register’. 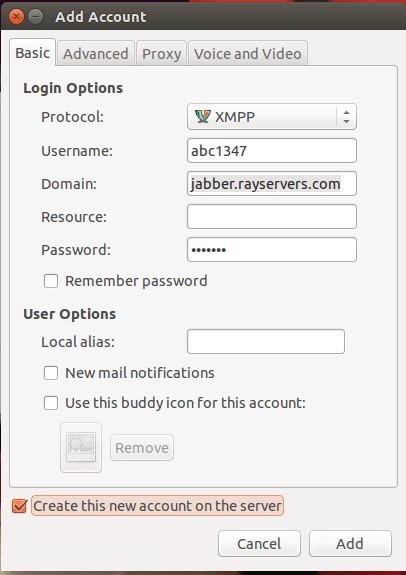 Click on ‘Generate’ if you get message ‘No key present’. Generating keys takes time. When keys are getting generated try to do some CPU intensive work to add more entropy. 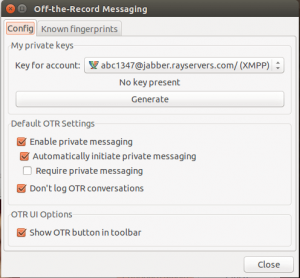 Once key is generated, click on ‘Close’ to close popup windows of ‘Off-the-record Messaging’ & ‘Configure plugin’. 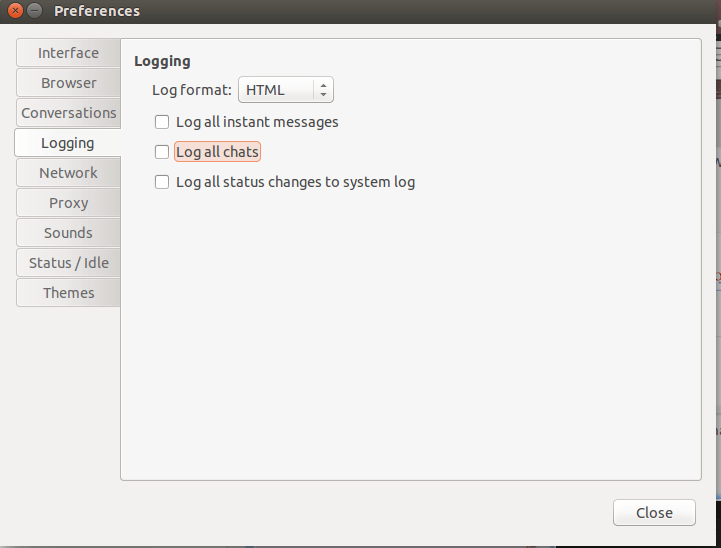 Tools -> Preferences -> Logging -> Do NOT check any options here & close popup. In ‘Add Buddy’ popup, enter ‘Buddy’s username’ – something like ‘foo@bar.qux.com’. 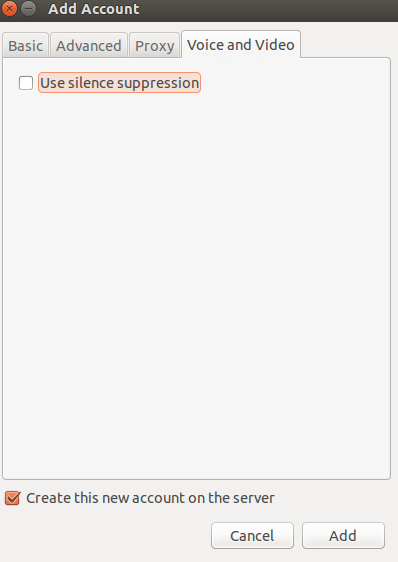 Optionally you can add ‘Alias name’ for ease. Here important thing to remember is, once you add buddy it will appear in your buddy list only after authorization of your buddy. 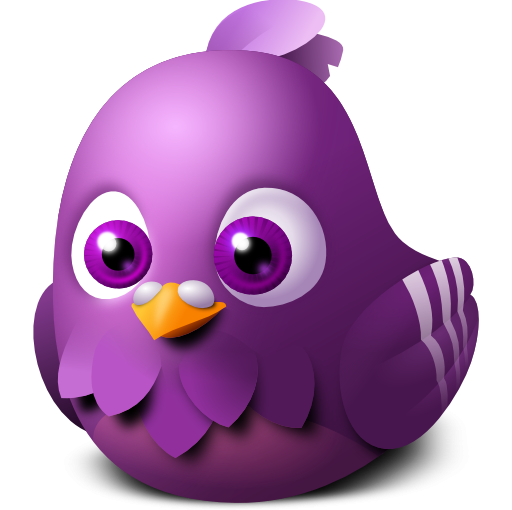 Now if you add buddy successfully and he is online & double-click on buddy and start to chat. 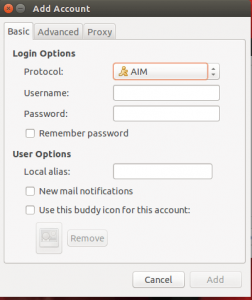 Here you will get another private messaging window. Don’t forget to ‘Start OTR’ here & to Authenticate your buddy. 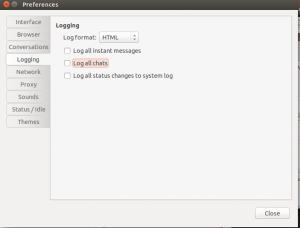 Further, you can use Tor with Pidgin to circumvent IP address.